I was the Owner and Instructor of Ark-La-Tex Survival started in 1996 in Shreveport, Louisiana until 2001 preparing for the Y2K event. So I have been training and teaching survival and preparedness skills back before it was considered cool! 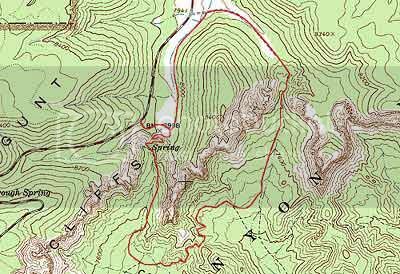 If I had continued and not taken a hiatus for almost 10 years I probably would have been one of the leading survival, preparedness and training sites in the U.S. right now. So my advise stick with things and dont give up you’ll regret it later on. 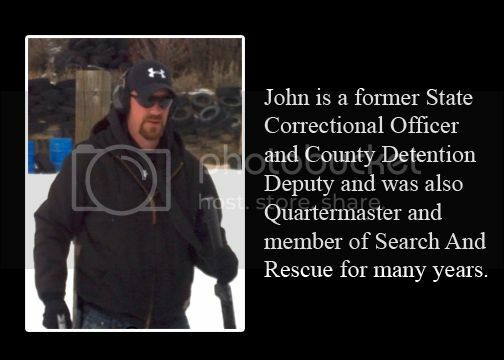 I was a former Louisiana State Correctional Officer, Corrections ERT “Emergency Response Team” member, County Sheriff Detention Deputy and former Quartermaster and member for Custer County Search and Rescue for several years. 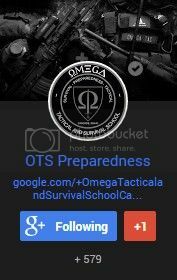 The concept of Omega Tactical and Survival began in 2010. 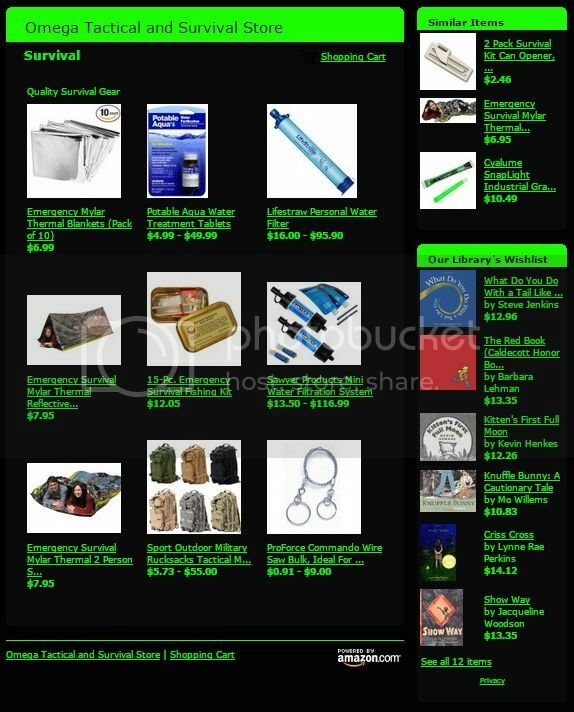 It began as a outlet for selling tactical, survival and preparedness gear, and then progressed into classes for wilderness survival, tactical training and preparedness workshops. 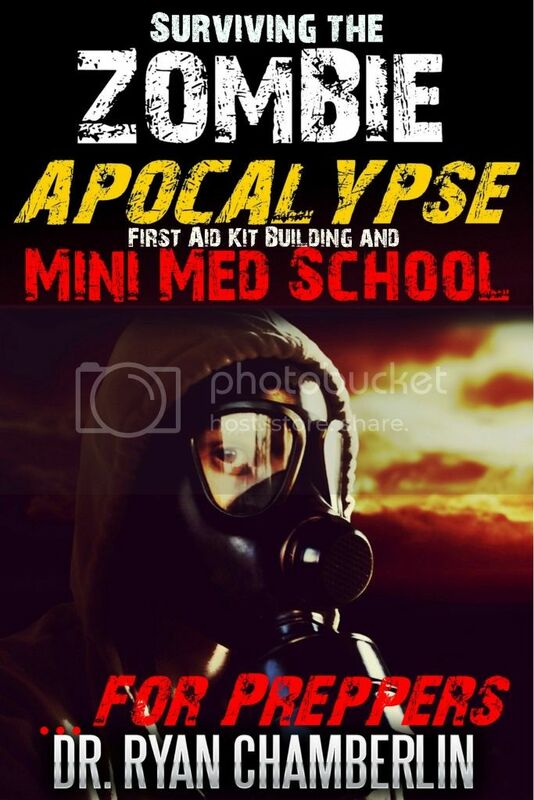 Our goal is to teach people how to deal with certain survival scenarios whether its in a urban or wilderness environment and teach skills that will aid in the security and defense of your family and yourself during a small or large scale disaster. We provide a lot of free information here on our site and also offer classes and workshops to help hone your skills. i strive on being aware of my world around me. I have a black van with 2nd amendment stickers all over it along with dont tread on me , christian proclamations etc. 2 months ago i was followed into a walmart in abq nm by a large white man in a chevy cruze. i knew he was federal of some capacity . i approached his vehicle and asked him why he was surveiling me. he smiled and cracked his window and merely said ” go away and nevermind before you get hurt” . i went around to the back of his car and took the plates. govt plates with 3 large anteneas on the trunk. i got back into the van a re parked on the other side of the store. last night i recieved a call from an agent Dan Eckers badge number 11853. He indentified himself as “CIVILIAN AFFAIRS INVESTIGATIVE TASK FORCE” they are funded thru the DHS!! 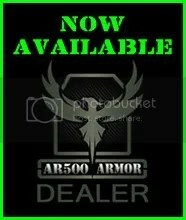 i am now on a federal watchlist by a Marxist Liberal group who targets preppers/survivalists and Christians. Becuz my van had Pro American / Christian stickers on it, i was profiled, followed and now am being harrassed and watched at my house and parents dwelling. I never thought id see the day that we became Nazi Germany all over…….. I AM A SURVIVOR are YOU? Absolutely I also feel the same way. They are one in the same. If you visit some other pages survivalist seems to be tagged in a negative way. Do you have a book in print or product that I can have to review on my site? 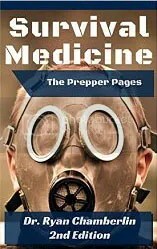 I am preparing a lengthy coverage on preppers, survivalists, defense and self-reliance (e.g. 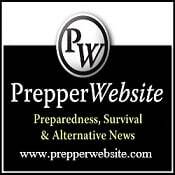 living off the grid, food storage, emergency first aid, alternative energies, global economics, weapons and self defense) for our Podcast show to start in January 2016. 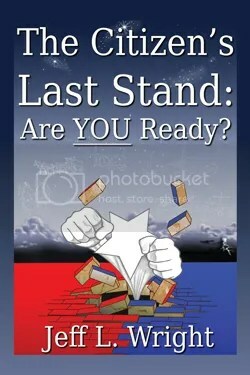 We are reaching out to PREPPERS interested in sharing their views on this important issue. We have started interviewing book authors, e.g. 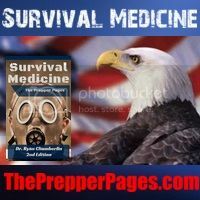 Jim Cobb (Prepper’s Survival Hacks, Prepper’s Long-Term Survival Guide), Bernie Carr (The Prepper’s Pocket Guide, The Penny-Pinching Prepper), James Ballou (Long-Term Survival in The Coming Dark Age) Ragnar Benson, Arthur T. Bradley… We also want to speak to YOU the survivalist. Since our focus will be about getting ready for any potential catastrophe man made or natural I am wide open to speak to anyone about anything. This is how we would do this, I would phone you by Skype phone, record the conversation on my system, edit and prep the, the best duration is 20 minutes. Then upload to the web site. We don’t need to use your real name if you would rather remain anonymous. A continental location would give the show that international dimension. I’d love to talk to you and fill in any blanks/questions you might have and set up a date and time. Hello Mitch that would be interesting. I am off work Thursday the 3rd.